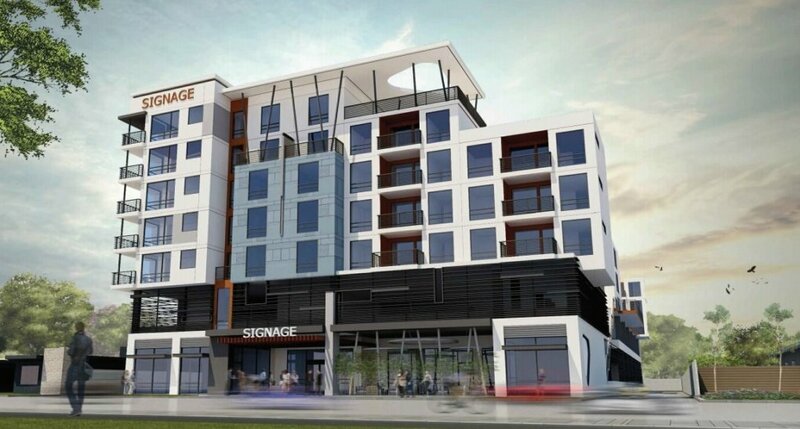 Plans for a mixed-use apartment and retail complex have sprouted west of downtown San Jose, a development that would bring more than 100 residences to an area known as the Midtown district. The proposed development at 259 Meridian Ave. near West San Carlos Street would consist of 110 to 120 residential units and 2,300 square feet of retail, according to documents on file with San Jose city planners. “The city has been encouraging development within an urban village planning process for this area,” said Jerry Strangis, a principal executive with Strangis Properties, a realty firm that is the project consultant for the development. Strangis wouldn’t identify the principal developer of the property.